I was provided with a Toyota vehicle for a week to review. All opinions are my own. Read my Disclosure Policy. 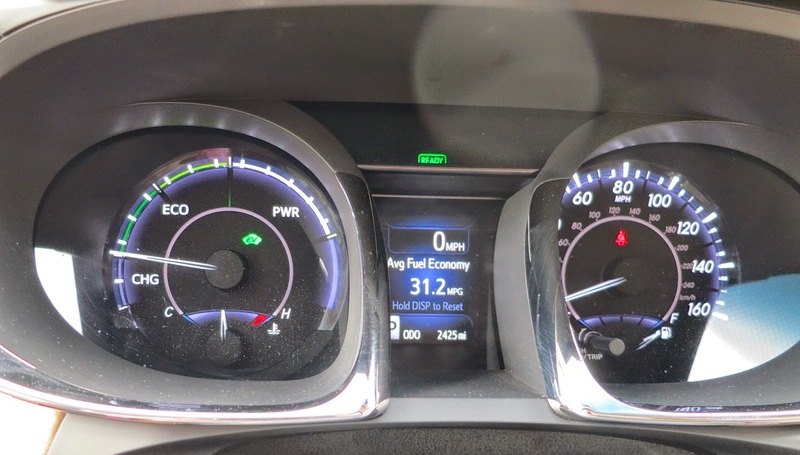 You hear the term "hybrid" all the time but do you really know what the big deal is with them? 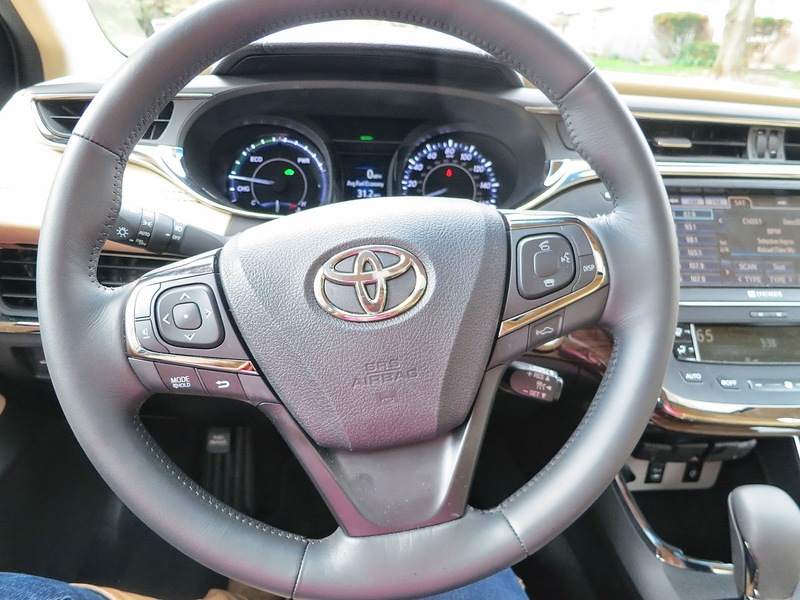 Well, I'm about to tell you because I got to drive a hybrid vehicle - the 2014 Toyota Avalon Hybrid. But what makes a hybrid so wonderful? Well I got to learn first-hand what some of the benefits are of this car! Way to go Toyota! 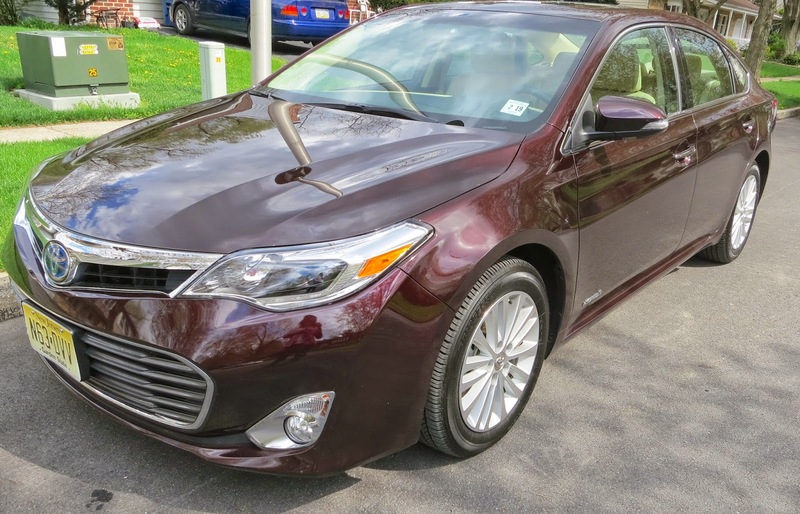 The 2014 Toyota Avalon hybrid technology uses both gas and electric motors in combination or alone to power the vehicle. When the gas engine is running it charges the battery and when the vehicle brakes the energy is recovered and charges the batteries. No need to plug this vehicle in for a charge. This sophisticated management system allows the electric and gas motor work together and provide clean and quiet ride while using the bare minimum of fuel necessary to accomplish this while retaining optimum performance. 2. It's the Most Quiet Ride I Ever Had. Not only does the engine start with a whisper, but even when you hit bumps, it barely disturbs your concentration when driving. I drive through the city for work and there are TONS of potholes (ugh!) 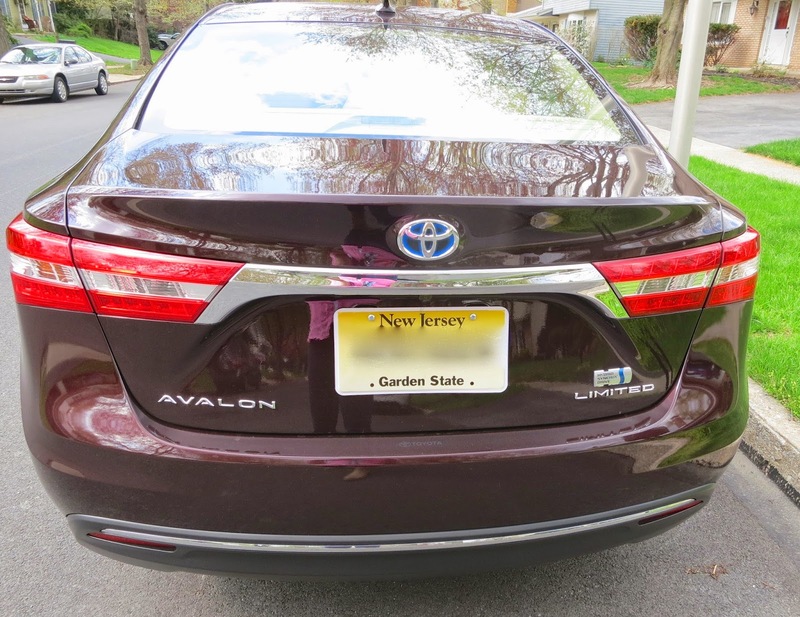 but I didn't have to worry with the Toyota Avalon Hybrid Limited because I barely even noticed. It does a great job of absorbing the shock and the sounds of driving on rougher roads. 3. There's So Much Room for Activities! 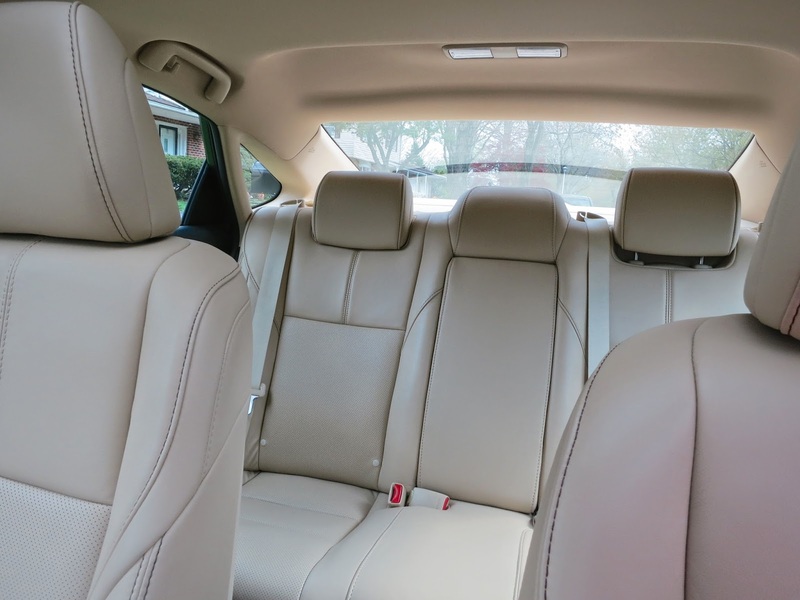 The 2014 Toyota Avalon Hybrid Limited is so spacious inside! The 10-way power seats let me adjust it perfectly so I don't feel cramped or overwhelmed when I prepare for a drive. 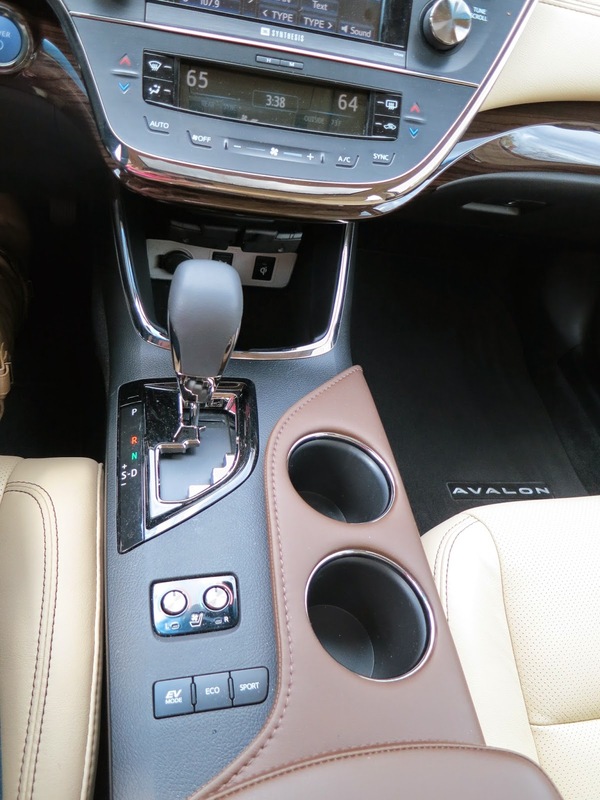 The beautiful thing (besides the leather seating) about the 2014 Toyota Avalon Hybrid Limited is that there is three-zone climate control and rear seat vents. 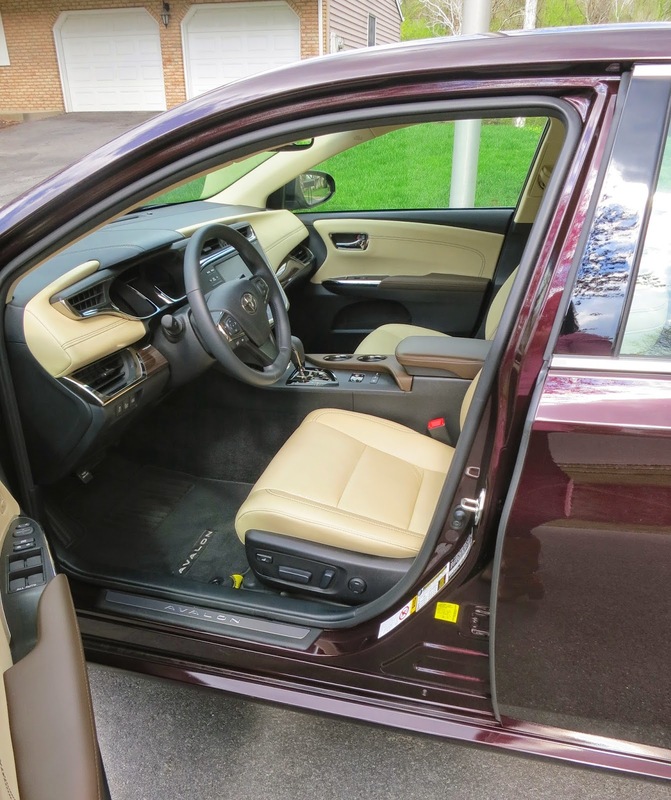 I love the fact that the seats have a heating/cooling option which makes it great to avoid sticky leather in the Summer and freezing hard leather in the Winter! It was so easy to transport my groceries in the spacious trunk, carry my nice Winter coats when I needed to hang them and take them to drycleaner, and it was very spacious when I had guests ride in the back! Normally backseats are uncomfortable but since there's so much space inside you shouldn't have a problem. 4. There's Great Technology without being Overwhelming. 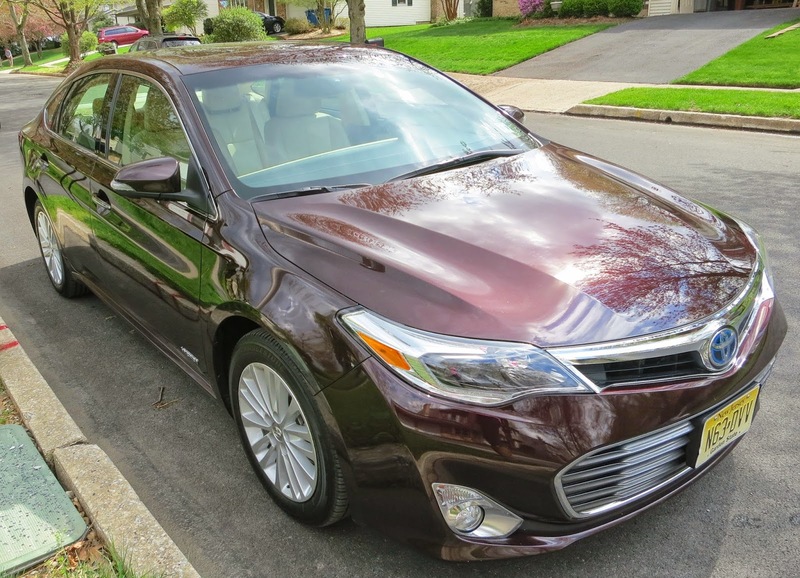 I've driven vehicles that beep and blip when I have no clue what I'm doing wrong, so I was relieved to find that the 2014 Toyota Avalon Hybrid Limited had just enough technology to benefit me without overwhelming and irritating me. 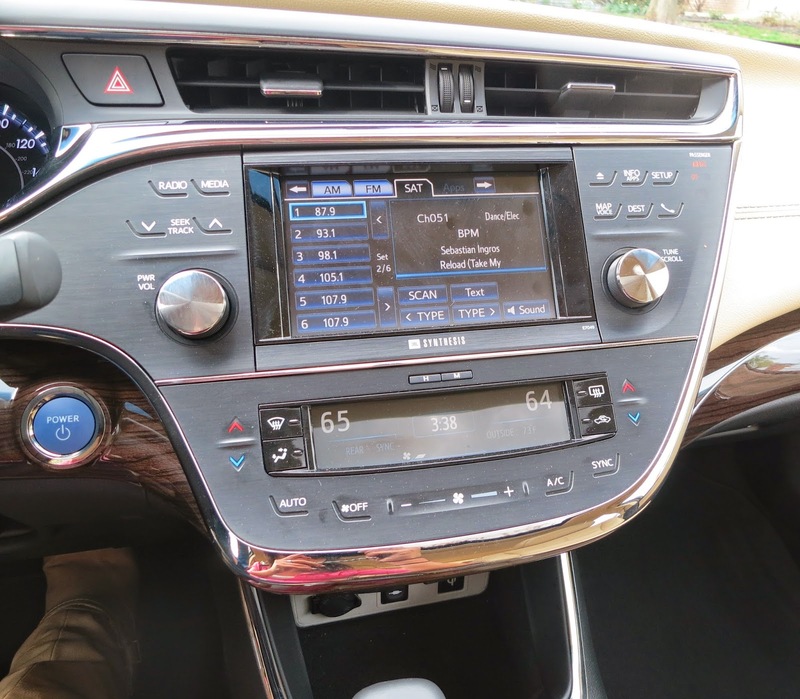 The backup camera was a huge help when parallel parking, and the Navigationand touch screen was such a luxury. There's even a wireless charging capability option! Seriously, it doesn't get much better than that especially in this day and age! I love the wide grinning grill and the color of this car. I love the modern look of the headlights and taillights and I am totally loving the sport edge and the sunroof! 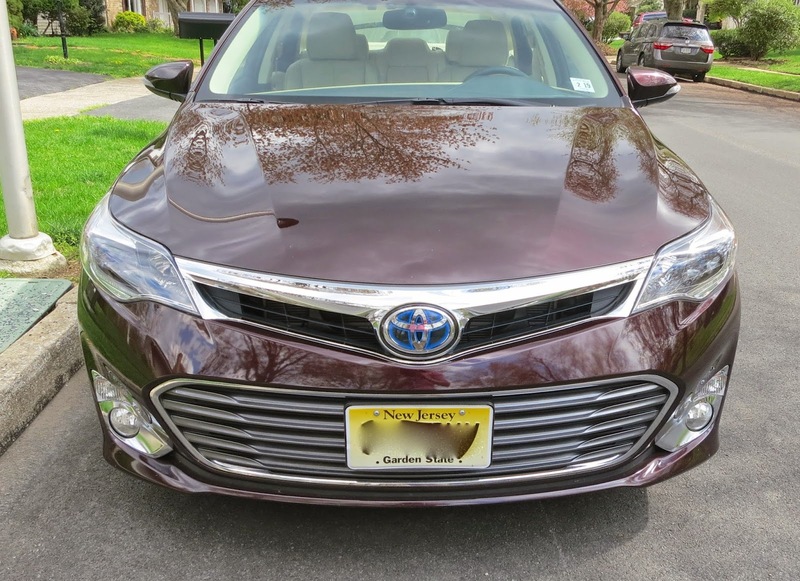 So as you can see, this is a gorgeous, luxurious, fuel efficient car perfect for those of you that are in the suburbs (a little back road driving and some city treks as well) and who want to make their driving experience a pleasant relaxing time.